Songwriter Na. 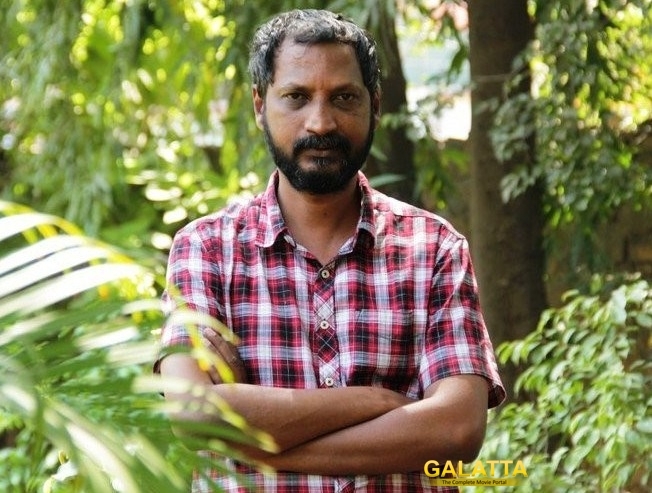 Muthukumar, who passed away in 2016, left an impact in the Tamil film industry unlike any other personality over the last few years especially with the treasure trove of songs he had penned with all the composers he had worked with. Yesterday (July 12) being Na. Muthukumar’s birth anniversary, filmmaker Rajiv Menon took to his Twitter page to reveal an interesting aspect about one of the songs the National Award-winning lyricist had written. 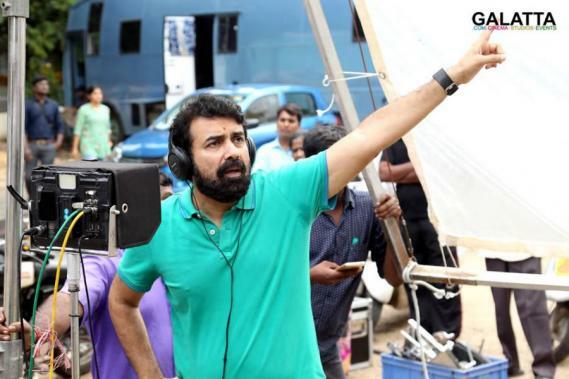 Rajiv Menon tweeted saying Na. 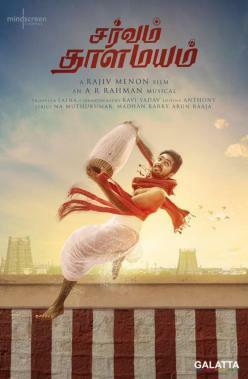 Muthukumar’s final song was for his upcoming film, Sarvam Thaala Mayam, composed by Academy Award-winning composer, A. R. Rahman. Sarvam Thaala Mayam will see composer turned actor G. V. Prakash Kumar in the lead role opposite actress Aparna Balamurali with the film expected to be released in the months ahead.